Rose Tree Fire Company's mission is to protect life, property and the environment through prevention, education, preparedness, and emergency response. In a disaster, local officials and relief workers cannot reach everyone immediately. Help may not arrive for hours or days. 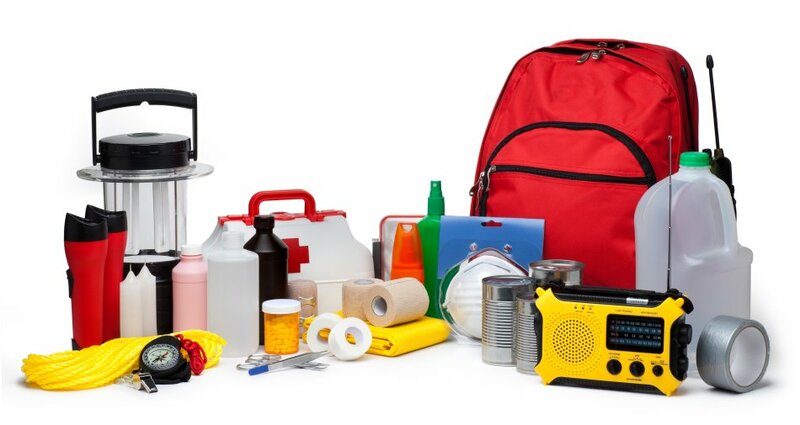 You and your family need to be prepared ahead of time, because you won't have time to shop or search for the supplies you will need when a disaster strikes. Some disasters are the cause of human actions, intentional or unintentional. Regardless of the type of disaster, there are things you can do to prepare. Contact your local Red Cross chapter, visit the FEMA Web site, or Ready.gov to make sure you are aware of the potential for natural disasters in your community. After you have identified the types of disasters that could strike where you live, create a family disaster plan that can apply to any type of disaster – natural, unintentional, or intentional. 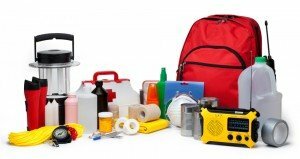 Families should prepare an emergency supplies kit (PDF, 257 KB) and develop a plan. Practice your plan so that everyone will remember what to do in an emergency. Everyone in the home, including children, should play a part in the family's response and recovery efforts. Remember: make the plan simple so everyone can remember the details.